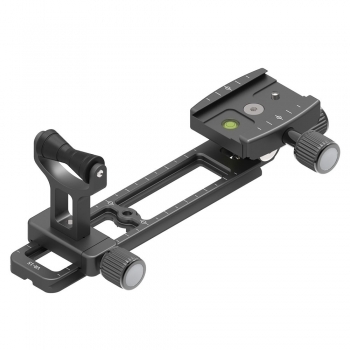 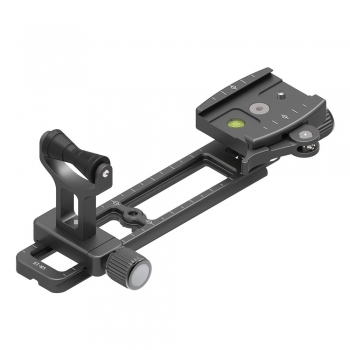 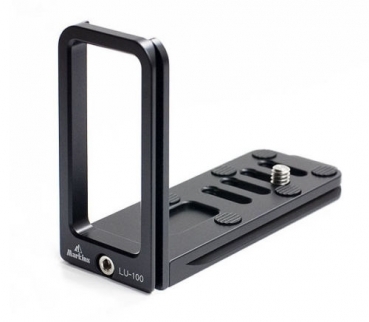 The quick release LU100 Universal L-Bracket fits all cameras - Replaced by new and better LV170100 !!! 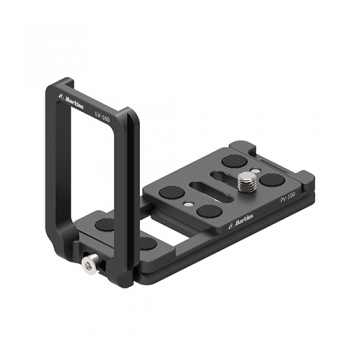 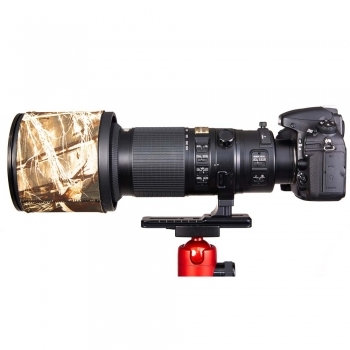 Markins VR Holder VR-15LL with lever release quick shoe and for cameras with battery grip The Markins VR-15 Lens Holder is designed to dramatically reduce vibration by providing extra support at the front end of your lens. 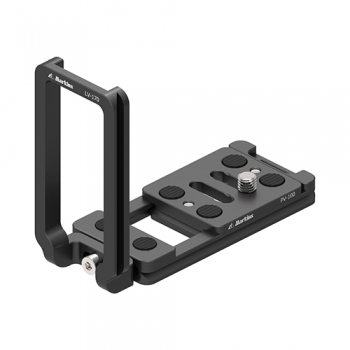 Markins VR Holder is designed to reduce vibration. 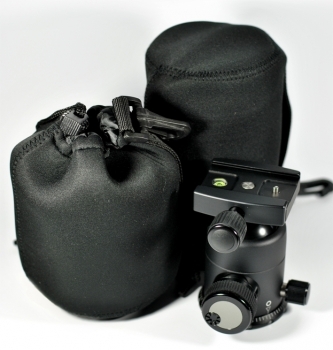 Markins VR Holder VR-15SL with quick release quick shoe and cameras with battery grip Markins VR-Holder is designed to reduce vibration dramatically by providing an extra support at the front end of a lens. 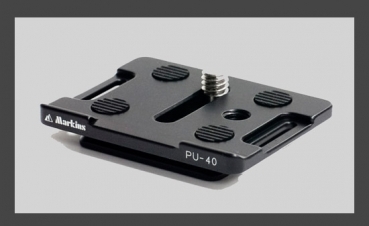 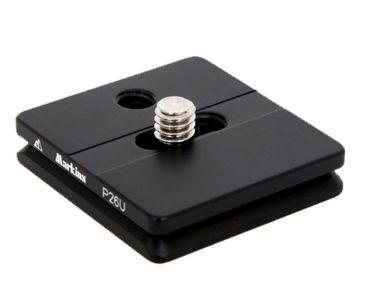 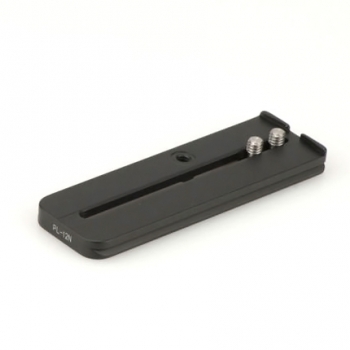 Universal plate designed to fit small digital cameras and video cameras.